Our vision and mission supports and embraces the objectives and goals of the National Black Catholic Clergy Caucus of the United States, that designated November as NBCHM, in 1990. Through strength, courage, and love, our ministry initiated on November 6, 2016, with encouragement from our Priest, The Very Reverend Father Gregory Wilson, at Saint Mary Help of Christians Catholic Church, to celebrate our Black Catholic Heritage. The celebration fostered a spirit of love, support, and unity within our parish. Our purpose is to connect our parish community through education, outreach and social awareness on diverse issues and viewpoints. 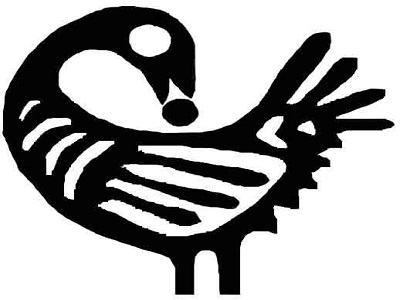 The symbol of the Sankofa Bird, represents our past, present, and future. We work to build and foster unity, while celebrating diverse ethnicities in our parish and the ecumenical community. We invite all who would like to join our ministry. Contact Collette Ball at 803.295.6894 or Kim Anderson Ray at 803.257.7322.